Within Ramadan in the Streets of the Old City campaign Burj Al-Luqluq organized a tour to Al-Joura village in cooperation with Pal-Vision, Saned group and Taj, on Wednesday 14/06/20117. Sixty participants went on the tour with the guidance of the Jerusalemite tour-guide Khalil Sabri. 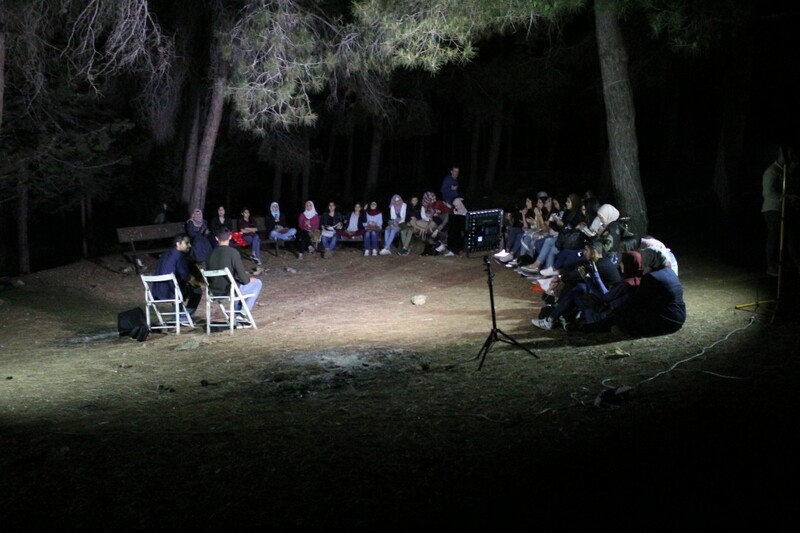 The group had their Iftar in the village and enjoyed a musical evening with the artists Michael Rohana and Mohammad Al-Ghoul. It is worth mentioning that this tour is one of many tours and evening organized during Ramadan to the displaced villages.